Use the links below to view what’s currently available in the market. The Marina Inn at Grande Dunes is part of a master-planned resort that spans 2,220 lavish acres. 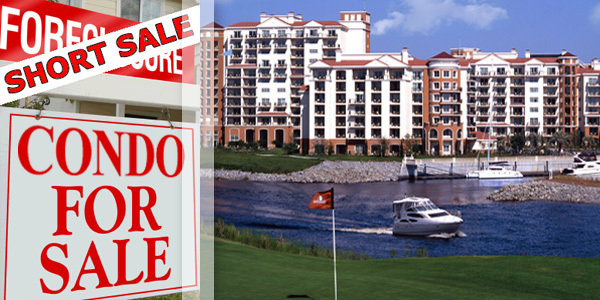 Find short sales in Grande Dunes at the Marina Inn, as soon as they become available. Unlike any other resort in Myrtle Beach, this resort offers outstanding views of the Grande Dunes marina and the Intracoastal waterway. Check back often as this website is updated daily, for the most up-to-date list of short sales and foreclosure condos in Myrtle Beach at the Grand Dunes. 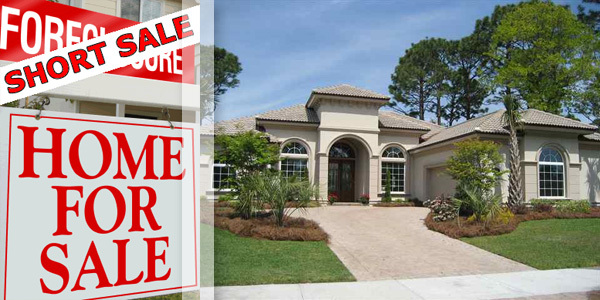 Myrtle Beach home foreclosures, which are often bank-owned, are what I can help you negotiate the best deals on. These deals are available in Myrtle Beach and surrounding cities, such as North Myrtle Beach, Little River, Conway, Surfside, Garden City, Murrells Inlet and Pawleys Island. 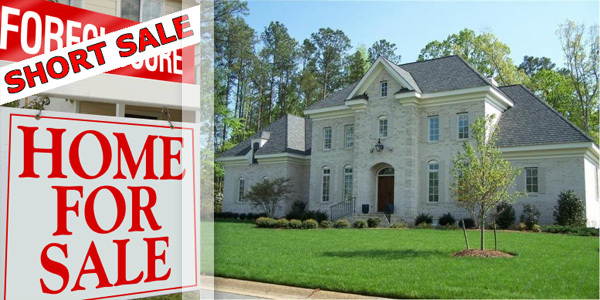 Start your search here and save money on the purchase of a home by using my website. 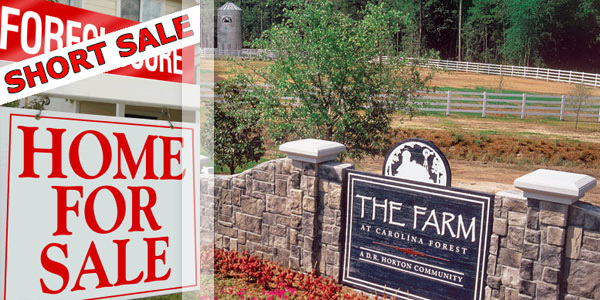 Also, use my advanced search to find short sale opportunities in specific communities and subdivisions. 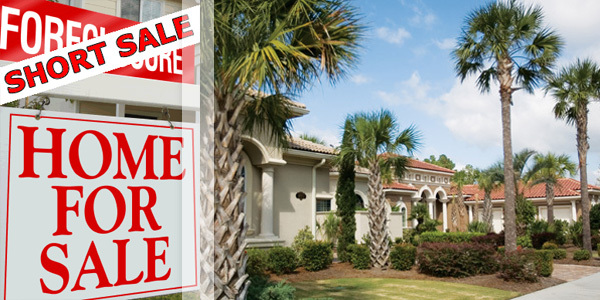 Find Short Sales at Grande Dunes, Plantation Point, Short Sales in Carolina Forest, The Bluffs on the Waterway, Short Sales in Pine Lakes and Plantation Lakes Short Sales.